Thank you to those of you who attended AANP’s Health Policy Conference this year. Throughout the sold-out conference, attendees heard from an impressive group of speakers, which included leaders in health care, the Centers for Medicare & Medicaid Services (CMS), the Federal Trade Commission (FTC) and Capitol Hill staff. It was wonderful to have a record number of nurse practitioners (NPs) meeting with their members of Congress and staff on Tuesday, February 5. The Voice of the Nurse Practitioner® was loud and clear on Capitol Hill! 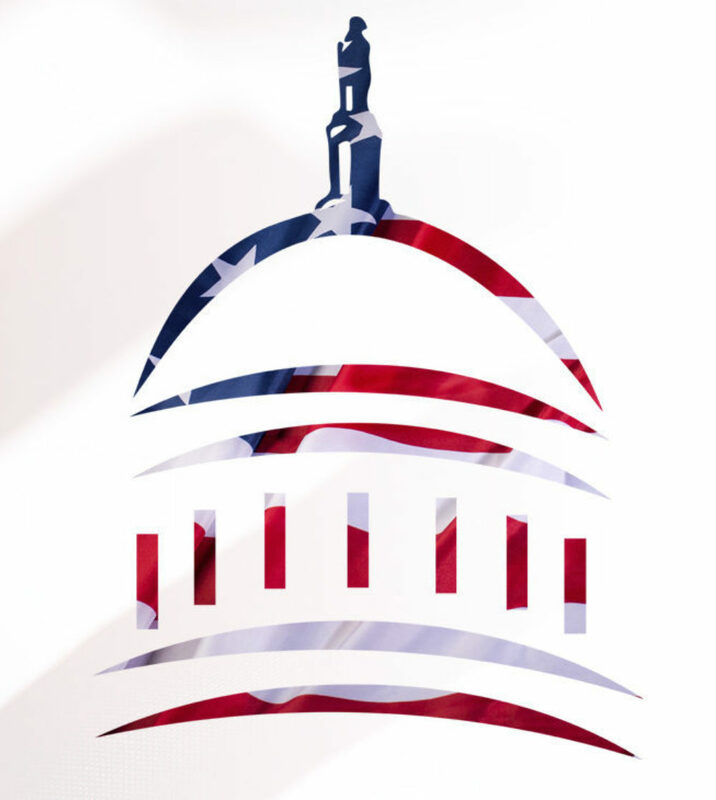 We are already looking forward to next year’s AANP Health Policy Conference, which will be held March 8–10, 2020, at the Grand Hyatt in Washington DC. Were you unable to attend the Health Policy Conference but still want your elected officials to hear from you? Use the AANP Advocacy Center to send messages to your members of Congress on topics of importance to NPs and their patients. With just a few clicks and some address information, you can educate members and their staff, urge their support on pro-NP legislation and establish or reinforce your role as a health care expert in their state or district. With many new members in the 116th Congress, we must work hard to ensure the high-quality, cost-effective care that NPs provide is well known. Attend the 2019 AANP National Conference! Join thousands of your colleagues at the 2019 AANP National Conference in Indianapolis June 18–23.